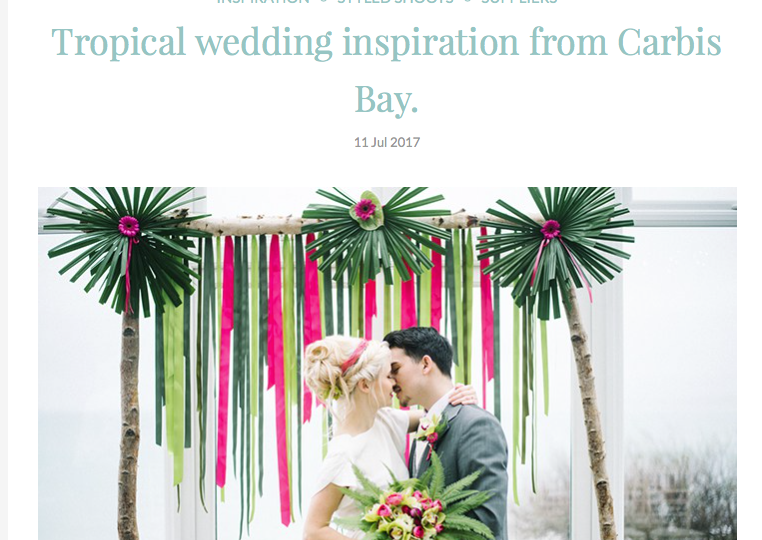 We planned and styled this shoot at Carbis Bay, Cornwall. Featured in several magazine and blogs, HERE is a link to one of them. We were ‘one of the best decisions they made’ during their wedding planning. 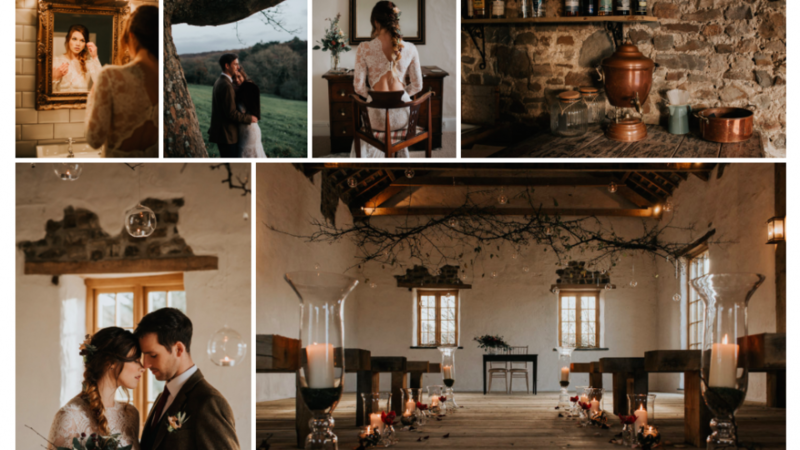 Take a look at this feature of clients Lauren & Simon’s wedding at Boconnoc House on wedding blog Rock My Wedding. 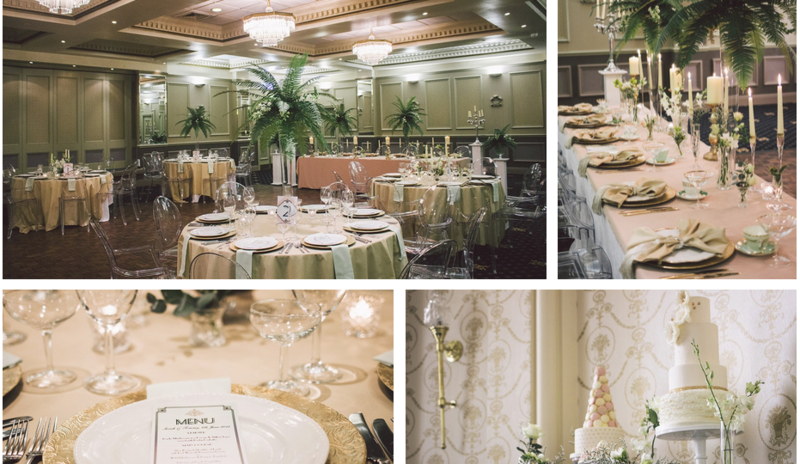 Jenny planned, coordinated and set up a styled wedding shoot at Gwel an Mor resort. 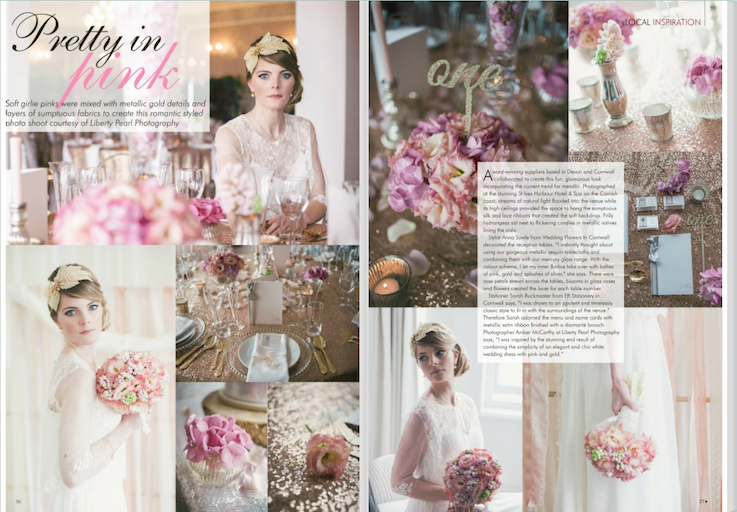 Drawing on inspiration from the woodlands close by she worked along side her suppliers to create this beautiful shoot. 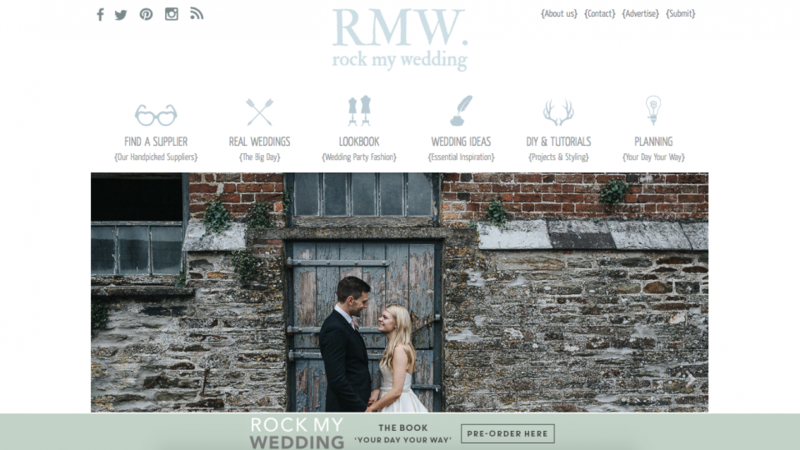 This has been featured on many wedding blogs and magazines, BoHo Weddings being one of them. View the feature HERE. Getting together with like-minded wedding businesses is always great fun, and I love getting the chance to organise a meet up! 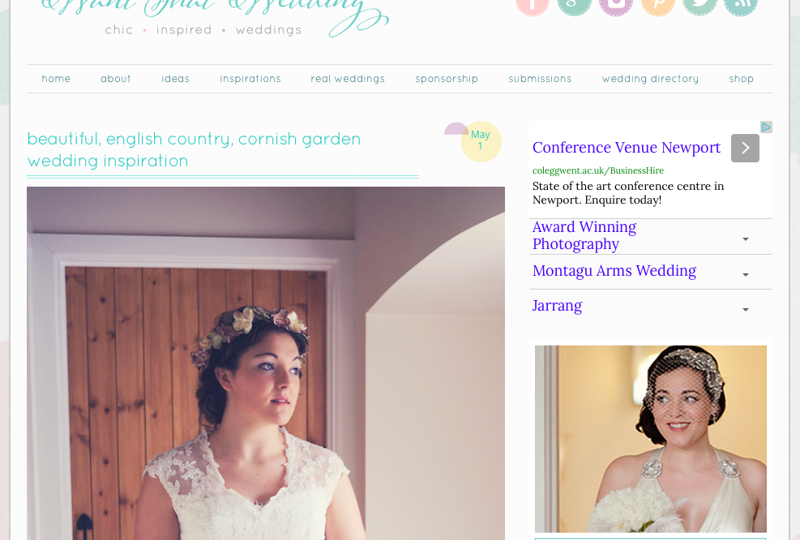 Cornish weddings don’t have to be all bunting, flowers, or nautical themes! 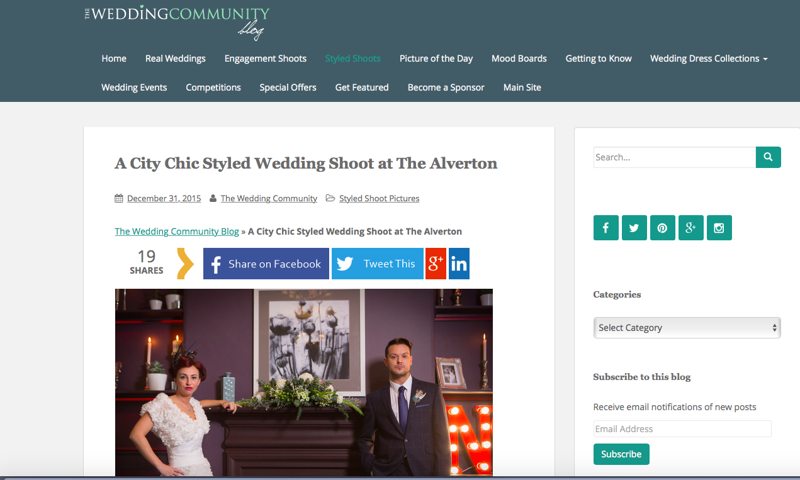 A chic city inspired wedding was my latest styling challenge for The Wedding Community blog. 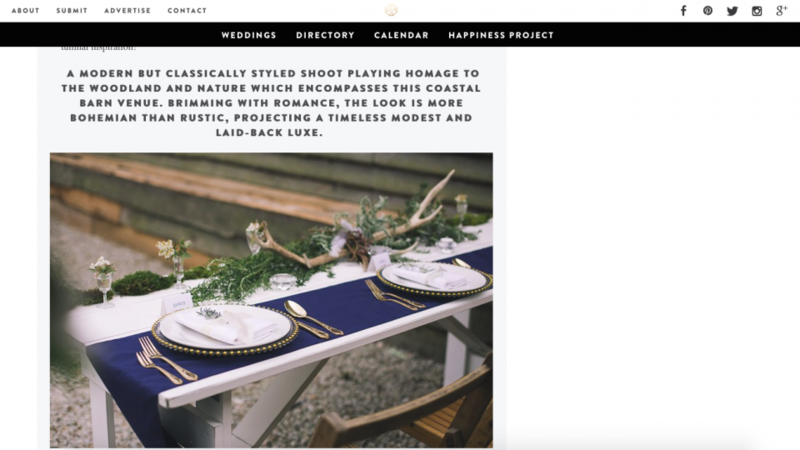 Our Hollywood Glamour styled shoot has been featured in several wedding blogs & magazines, HERE is a link to one of them. 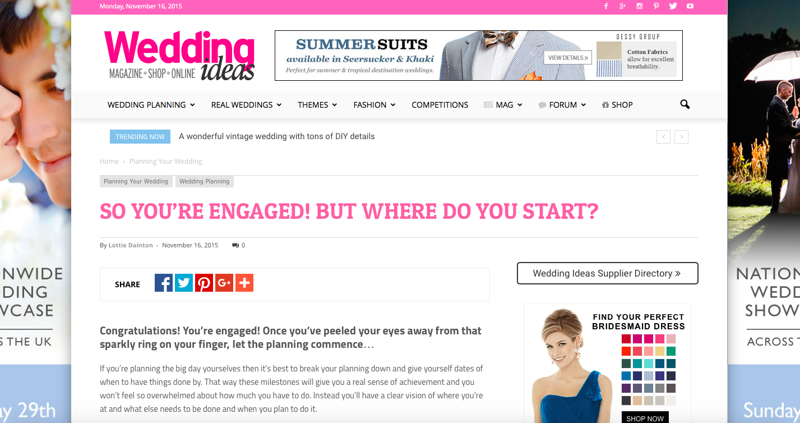 I know that starting the planning of your wedding can be daunting, so I was more than happy when Wedding Ideas Magazine asked me to write a piece on getting started with planning. Whilst there’s lots to think about, there’s a few key things you need to think about which I’ve explained in the article. There’s nothing quite like the beauty of a classic English country garden, so it wasn’t difficult for me to find inspiration for this shoot!